Vickys Welt: Why I need to visit the USA? Why I need to visit the USA? Do they really sell milk in plastic containers? Why they don't have fences around their houses? Can you really eat potato chips on a sandwich? McDonald's: Is the smallest cup of cola really the biggest one in my country (0,5l)? Are the lane markings on the streets really yellow instead of white? Do I really get automatically coffee refills in diners? And are the cans for decaffeinated coffee marked orange? Are people in LA really so good looking and sporty? Are there really metal fire ladders on the back of the houses in New York? Are all school busses so typical like we see it in movies? Do every older man in Texas have a cowboy hat and a big gun? Is WAL MART a creepy place? How the food at "Taco Bell" tastes? Are there really so many fat people…? What is American football about? What are the rules? And do Americans really think football is called soccer and it's for little girls? Can you really make a barbecue between trailers next to a stadium? Can you really get married in Las Vegas without an appointment and while you're drunk? Are the cars really so big and are there really so many pickup trucks? Do wood-shoded estate cars exist (and is it real wood…?)? How the new WTC in New York looks like? Do they eat hot dogs with sauerkraut on the streets of New York? Are the bills really all in green (no other colors?) and are there almost no coins, so that your purse is full of paper? How a big Mormon church looks like? Are there mostly top-load washing machines and no front-load ones? Are sweets (like chocolate cake) really full of sugar and more sweet than our sweets? And is healthy food really that expansive? How real american pancakes with maple syrup taste like?? What is really written at the signboards in front of churches? How big is the Statue of Liberty and can I go up to the crone? Are the controls on american airports really so strict? Are there really these metal mailboxes with little red flags in front of american houses? 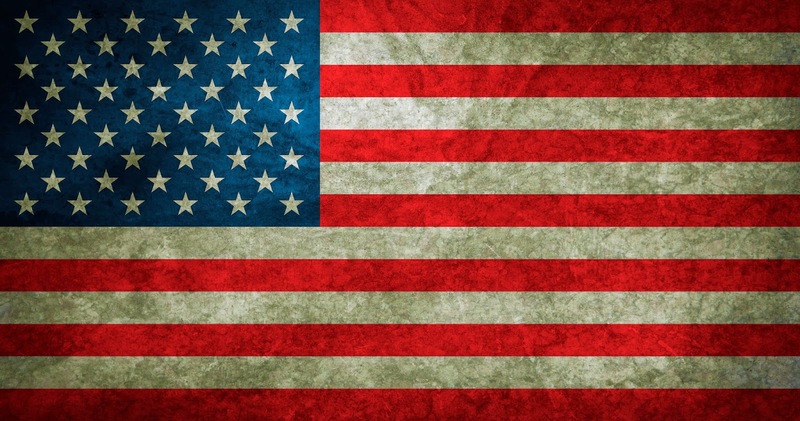 Do Americans really say "…and God bless America!" in everyday life? Do they really love their flag so much and have shirts, skirts, bags etc. with Stars and Stripes? Are there really commercial breaks on tv shows every ten minutes?? Do the town "Forks" from "twilight" exists and is it really raining there every day? How is it to celebrate Thanksgiving Day? What is written at the stickers on the back of cars? Can you really order caramel or butter to your popcorn at cinema theatre? Why is the paper in notebooks yellow? (Does it called legal pad?) And do the sheets have tree holes (instead of two)? How speedometers with miles instead of kilometers look like? à Don't tell me the answers, I need to figure it out on my own!